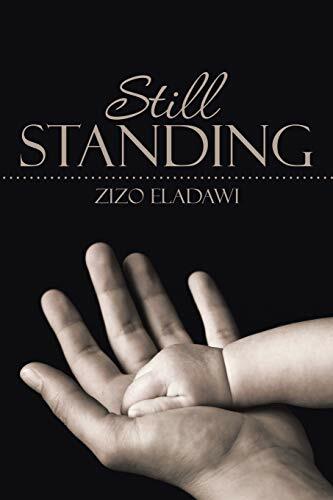 I’ve finished, a while ago, Still Standing by Zizo Eladawi. I can’t say that I was overwhelmed by the book, but I appreciate the courage that was taken by the author to open up to complete strangers and tell his story. It was hard for me to read this book because of the nasty conditions and events to which the author was exposed to throughout his life. Yet, the book is simple, easy to read and comprehend. It is a non-fiction book, but I wish, somehow, it was a fiction book. Then the plot could be changed in order to not be so hard for the characters, luckily, there was a happy ending that sends the message: keep dreaming, keep working, never give up and fight back! Throughout the book I noticed some spelling mistakes (which are pretty common for both non-native and native English speakers. Nevertheless, is always something to be careful about) and punctuation mistakes.